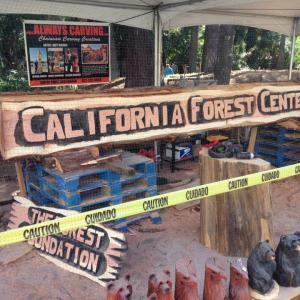 These XL Log Signs are great for company welcome signs, ranch entrance, state or county parks and much more!! 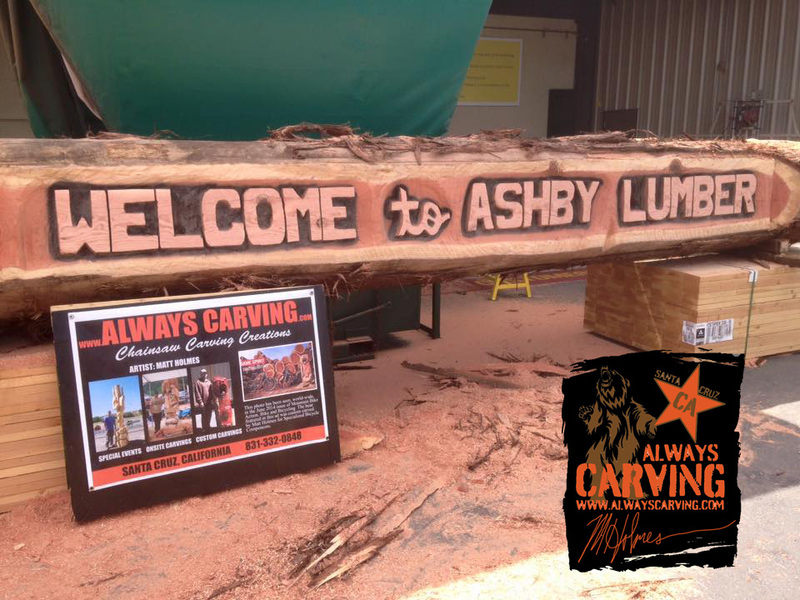 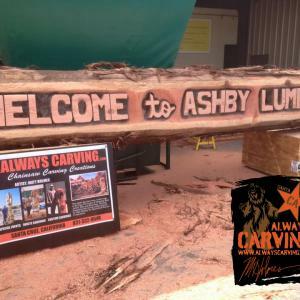 Contact us for more information and find out how you can have one of these signs custom carved for you! 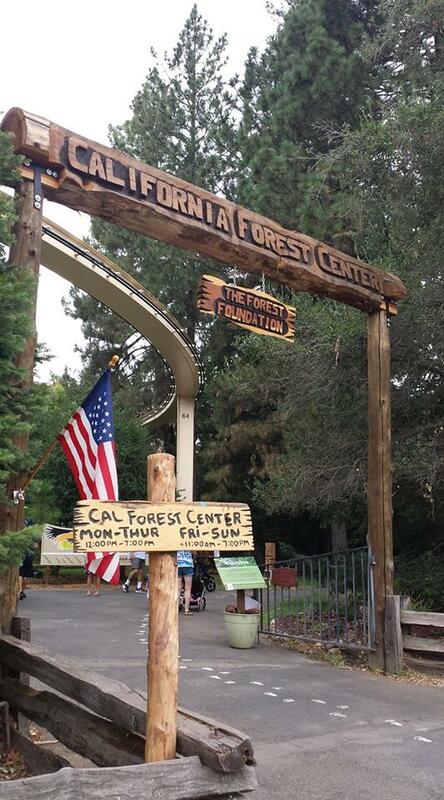 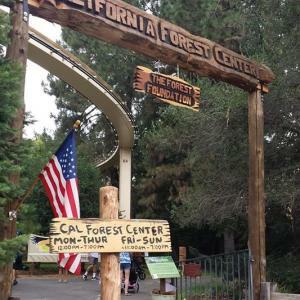 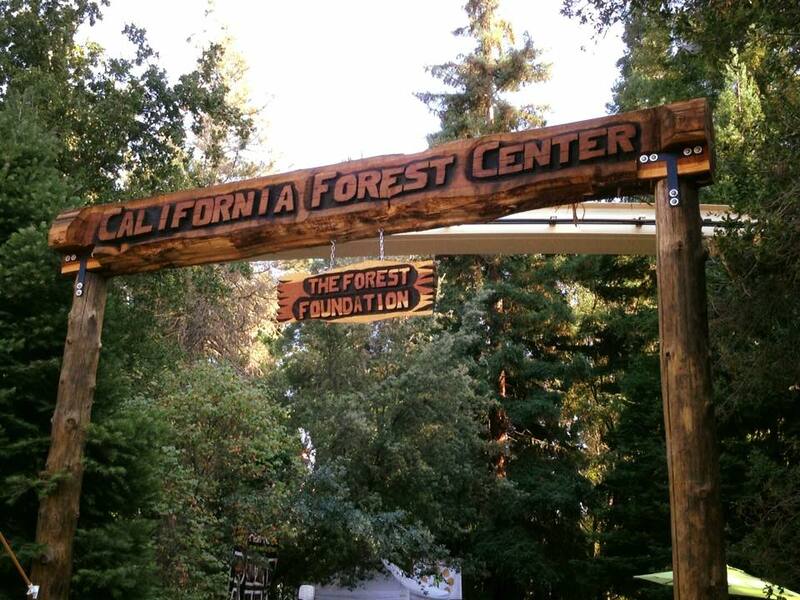 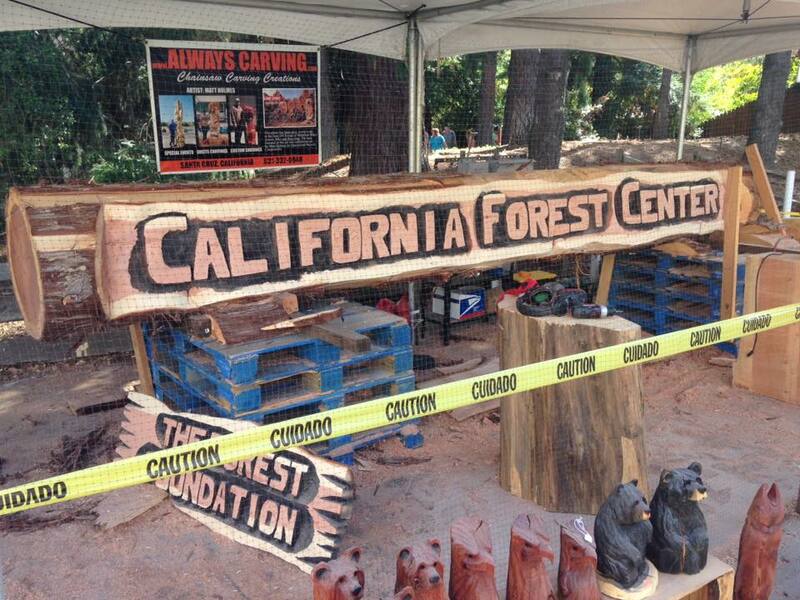 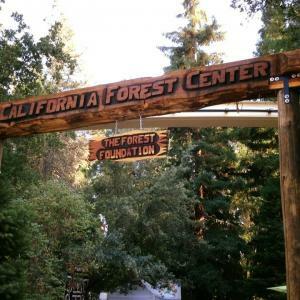 Custom XL Log sign in place at the California Forest Center inside The California State Fair.